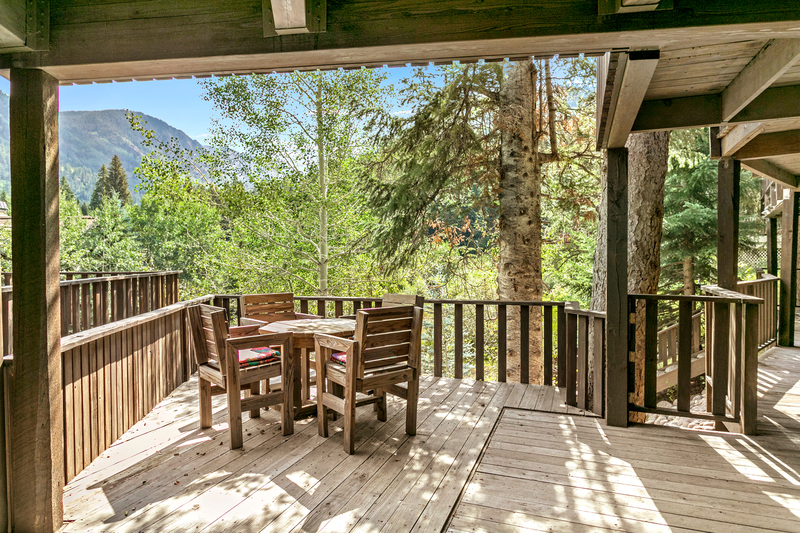 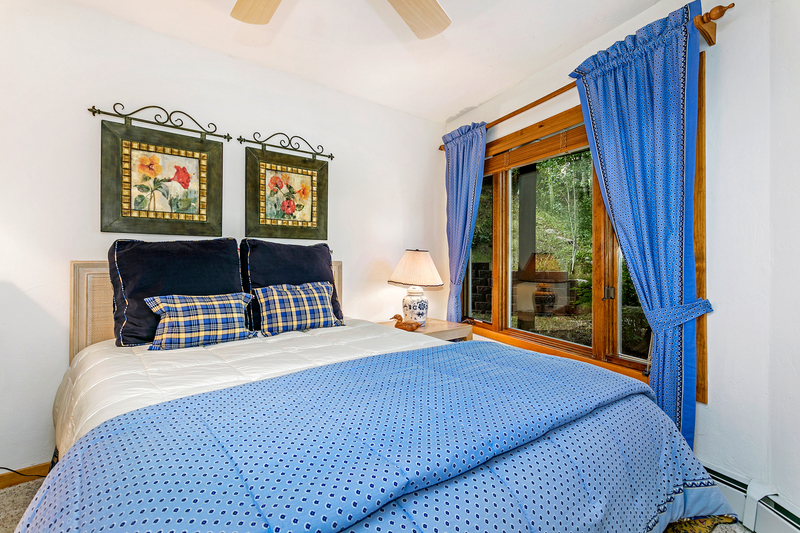 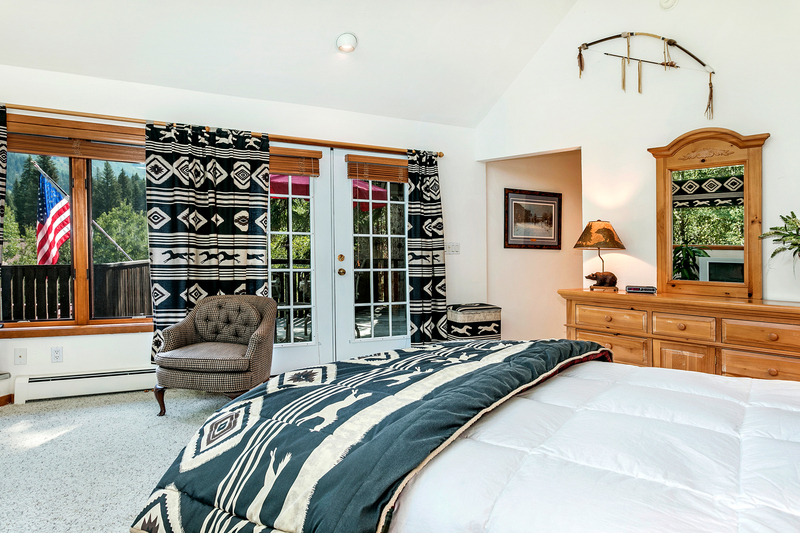 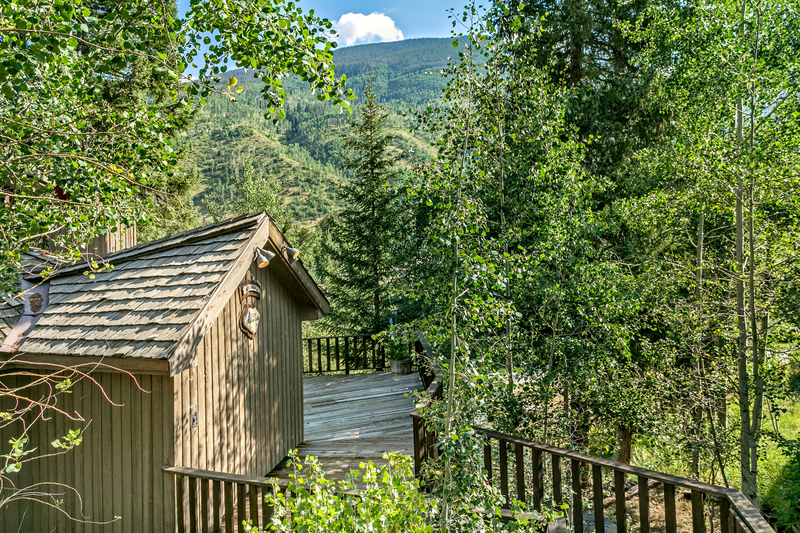 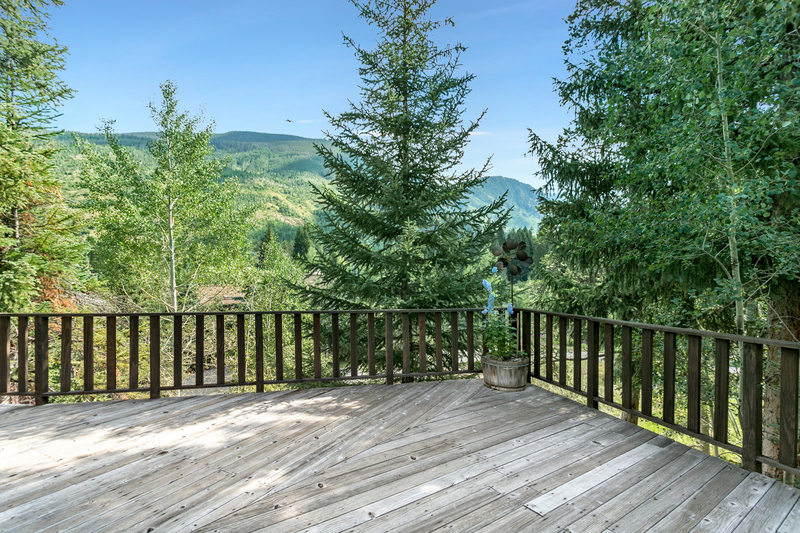 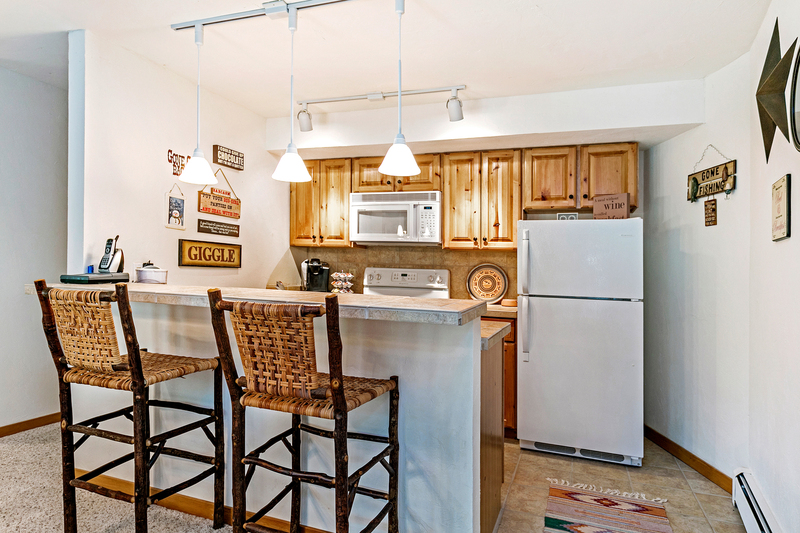 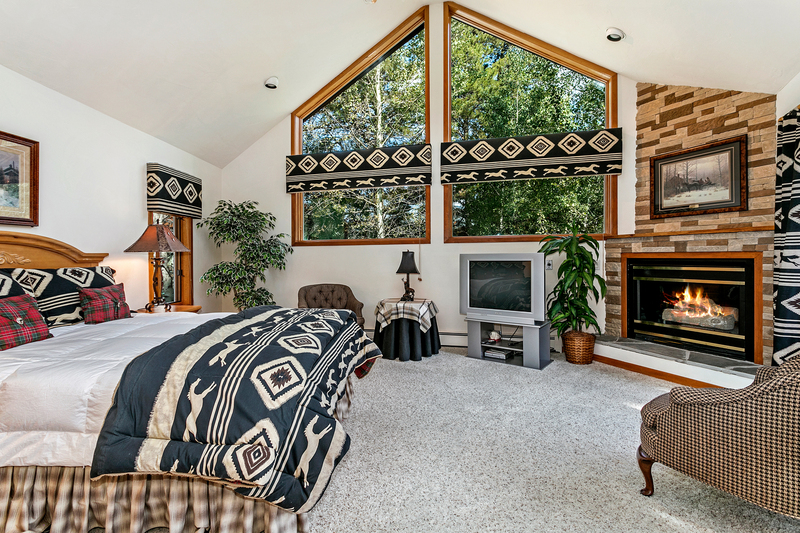 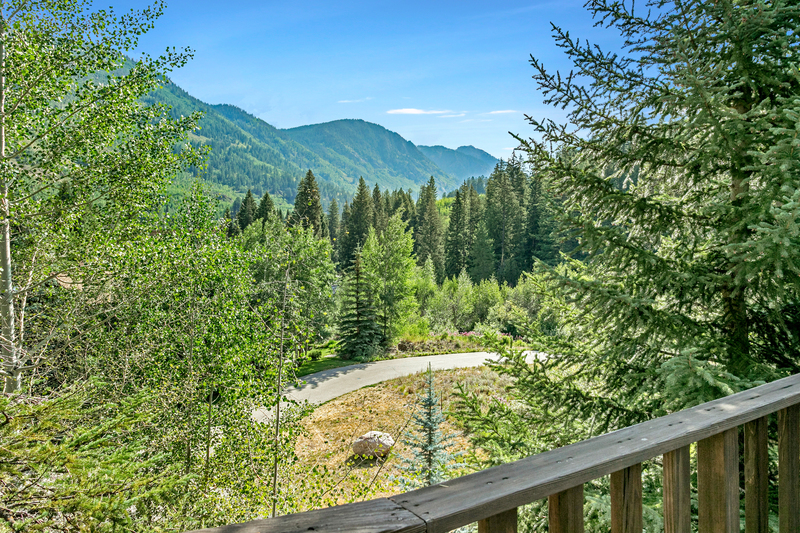 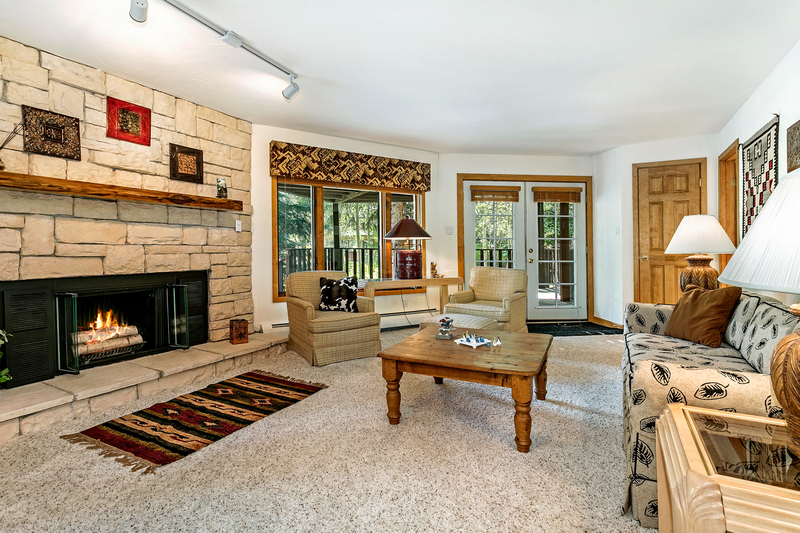 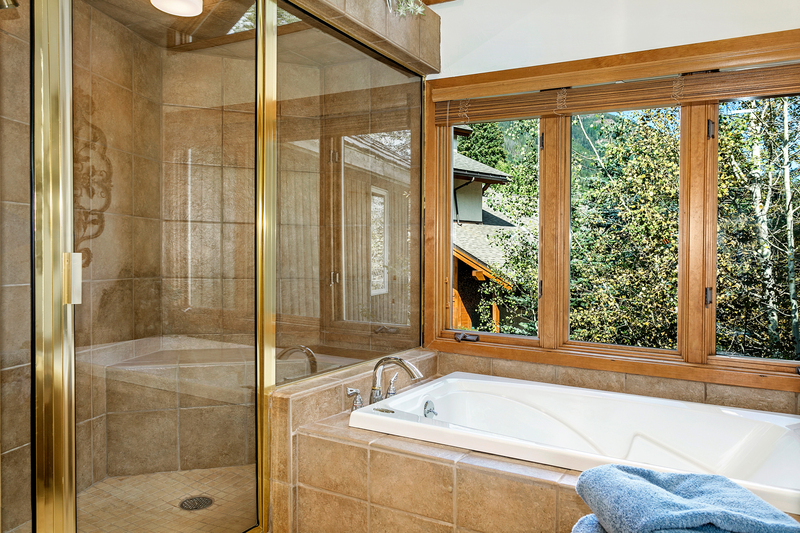 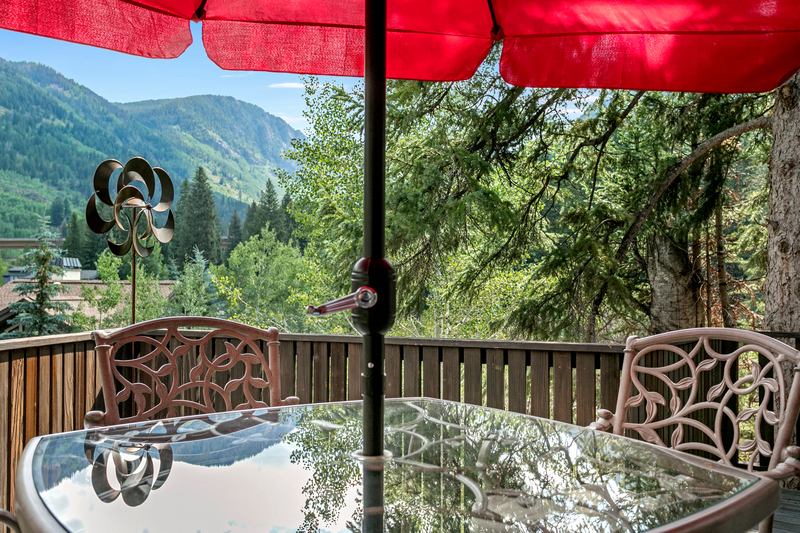 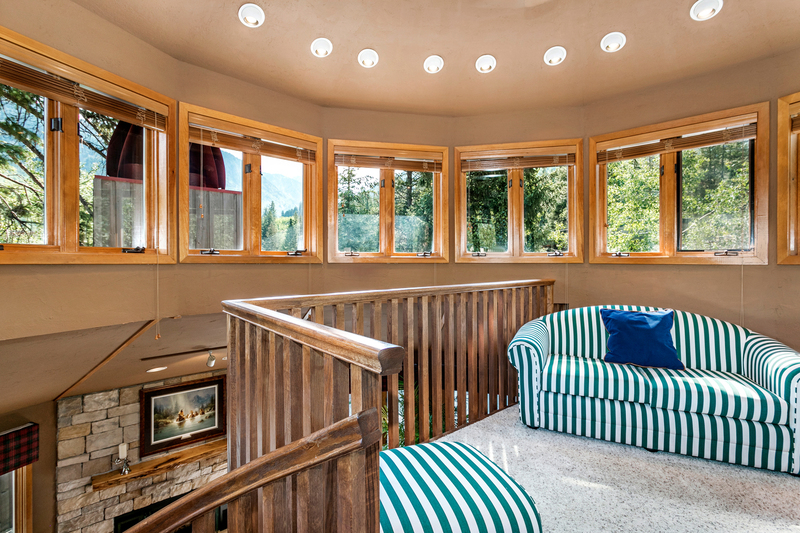 Intriguing 4-bedroom/3.5-bath single-family home with delightful mountain and creek views. 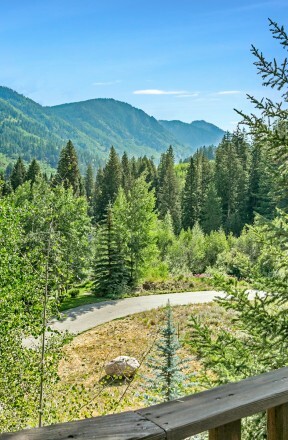 Unique homesite allows for two separate access points from two different streets offering ample surface parking, a coveted 2-car garage and countless possibilities. 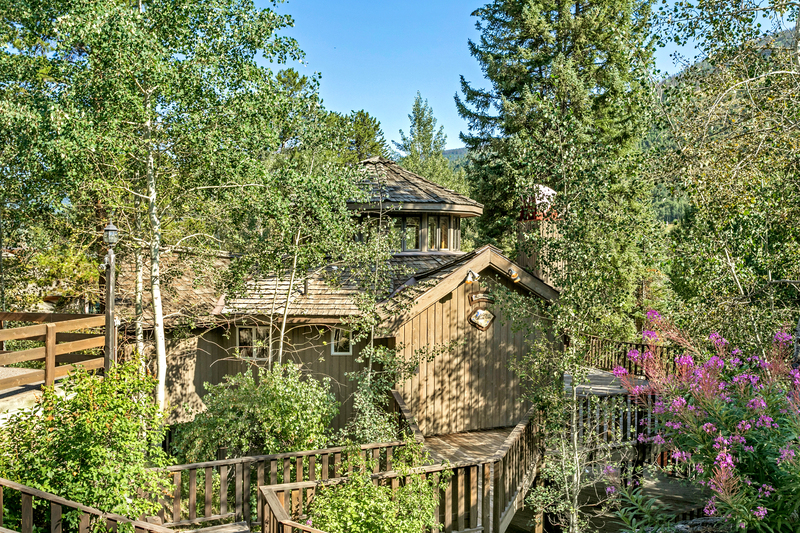 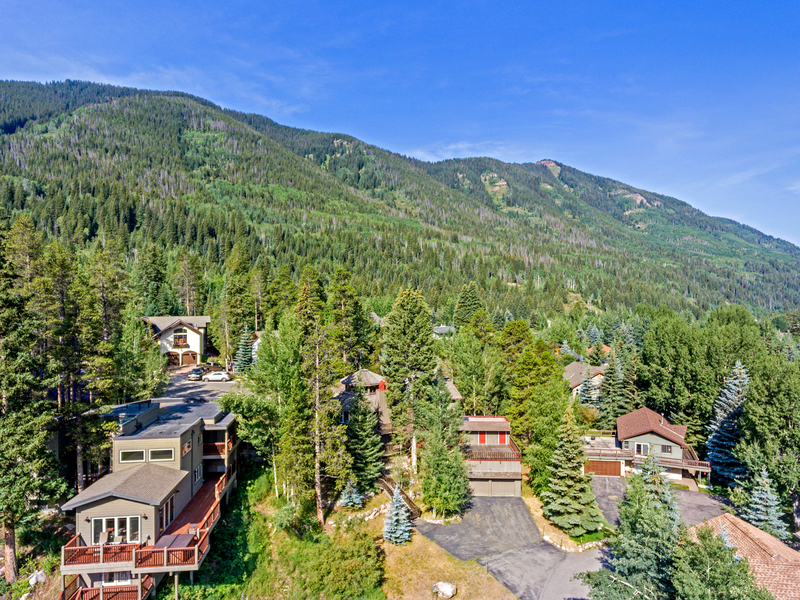 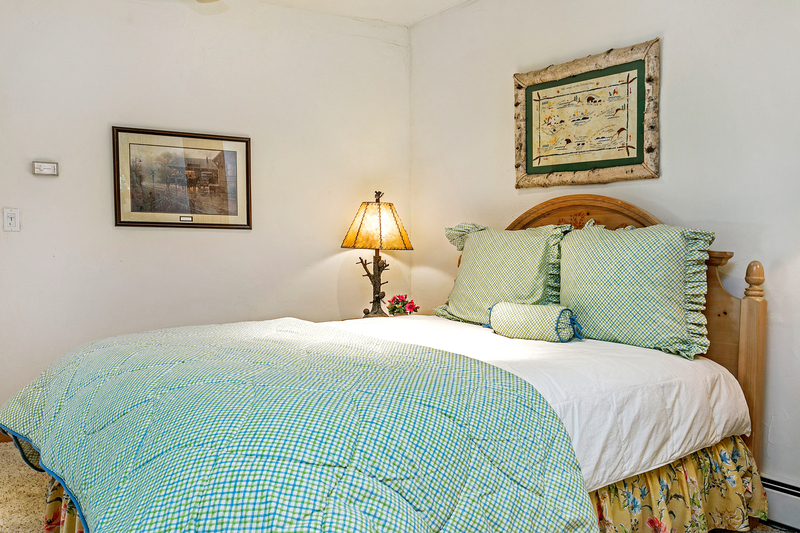 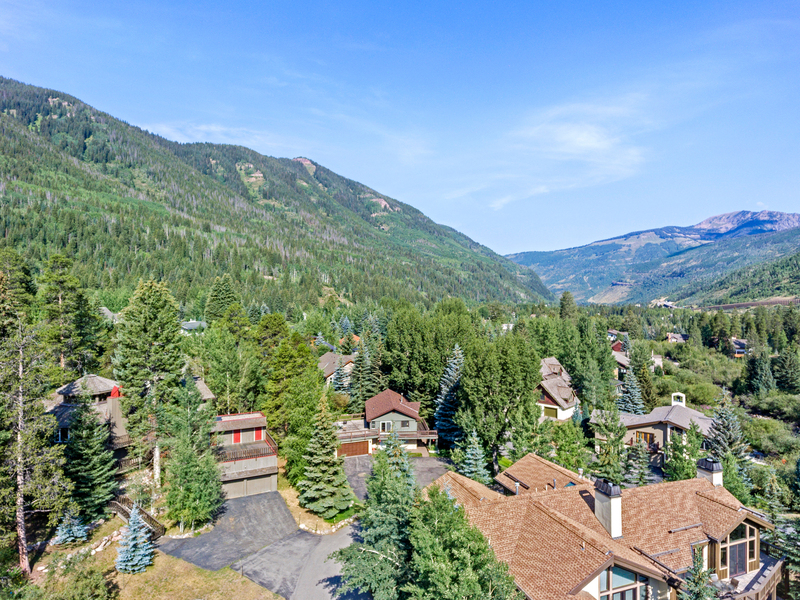 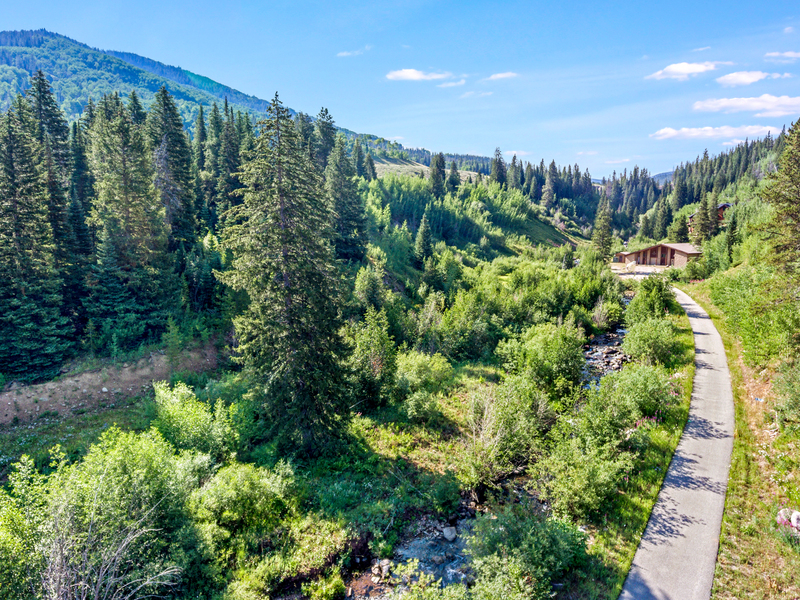 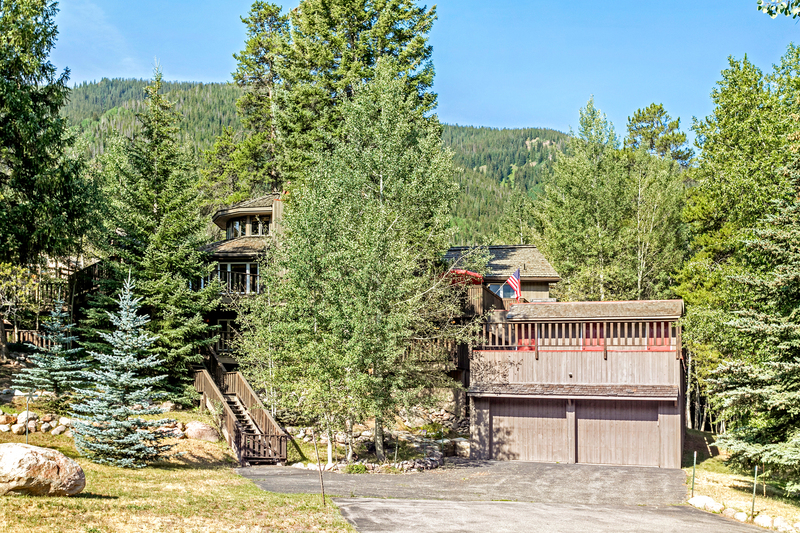 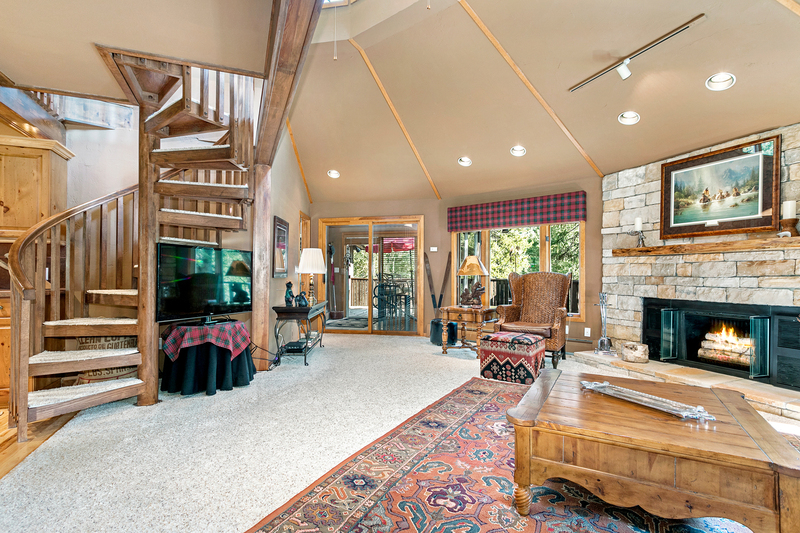 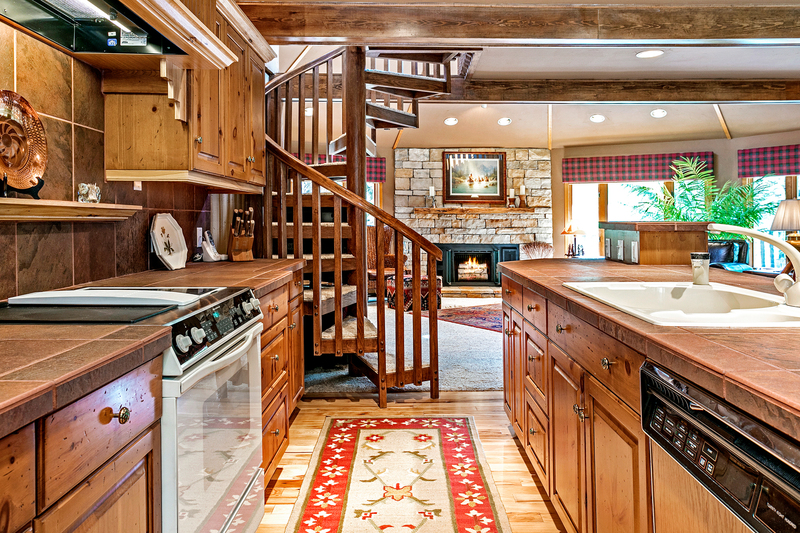 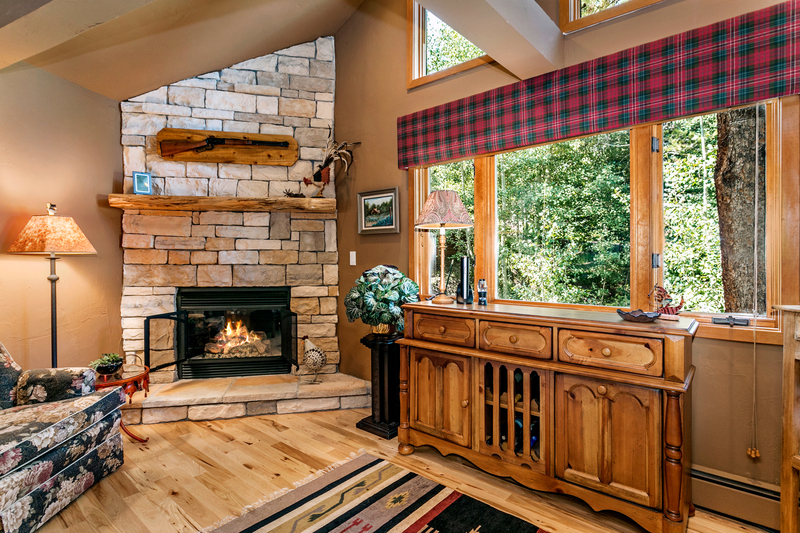 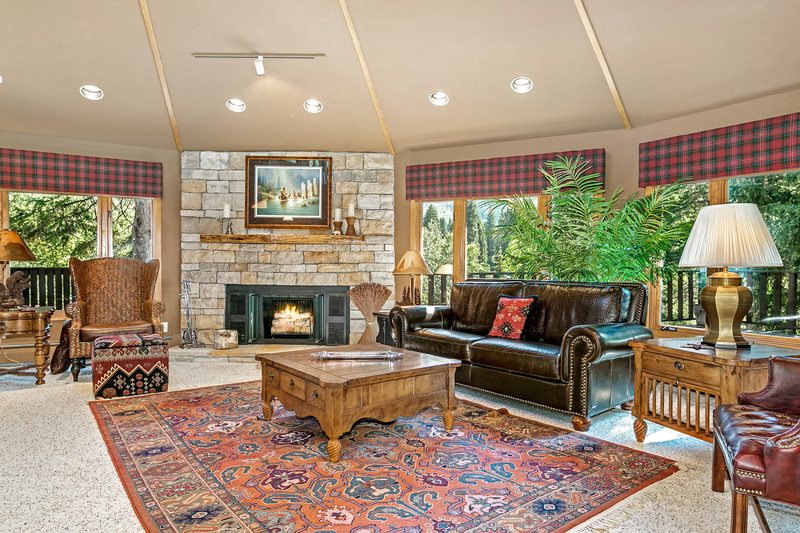 A classic Vail ski home with an abundance of charm and huge potential. 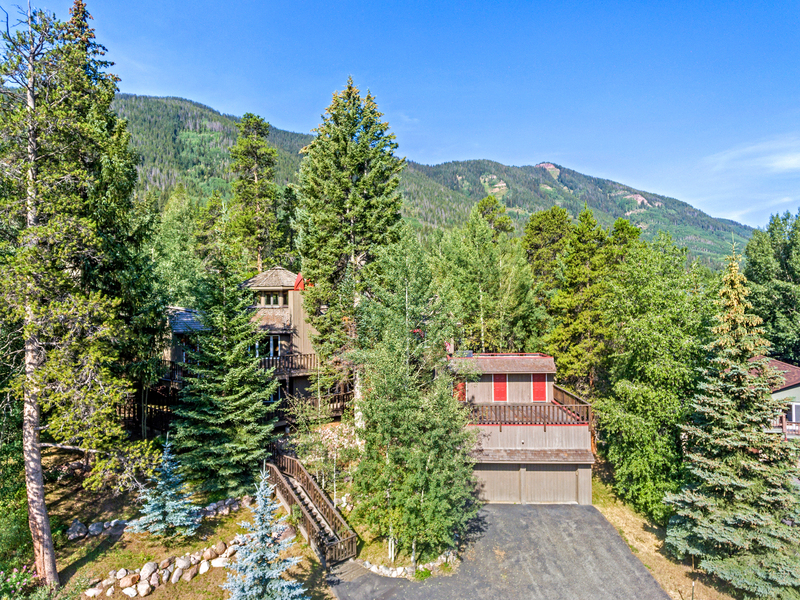 DISCLAIMER: The above information including square footage is based on data received from the seller and/or from public sources. 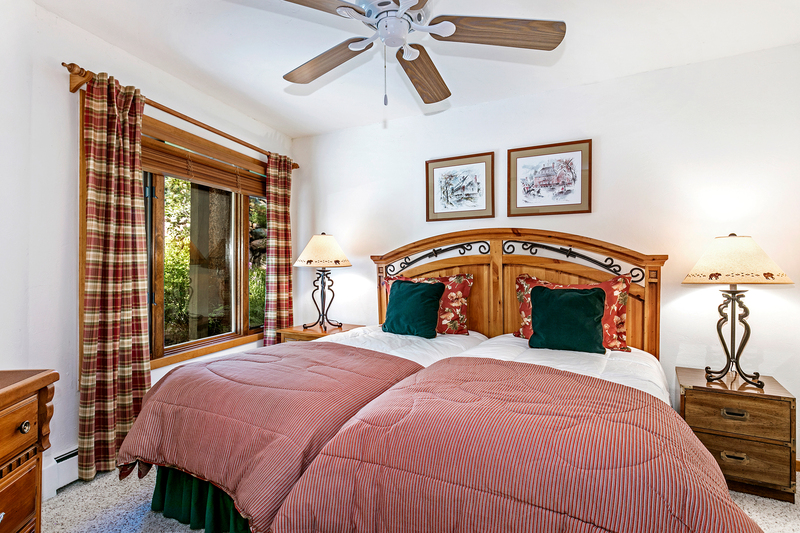 This information is deemed reliable but has not been independently verified and cannot be guaranteed.